Groove 107.7FM Wellington, NZ: WOMAD - 7 more artists joining in March! We're so excited to reveal seven more additions to our already jam-packed line-up gracing the stunning TSB Bowl of Brooklands, March 15th - 17th, 2019! From soulful songstresses to rumba infused harmonies and hot and heady DJ-mixed Balkan beats, this is a line-up to get you dancing. Check out the new artists below and click on their images to learn more. A star-studded collective of kiwi songwriters and solo artists have joined forces to bring you the epic supergroup that is Congress of Animals. 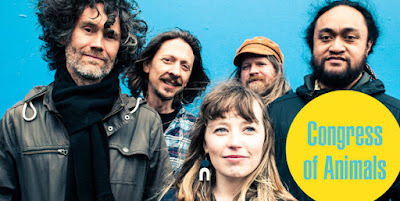 It started as a jam session with friends from some of New Zealand’s best bands - including Trinity Roots and Fly My Pretties, and has blossomed into a full-blown touring group with a thrilling, eclectic and upbeat feel. 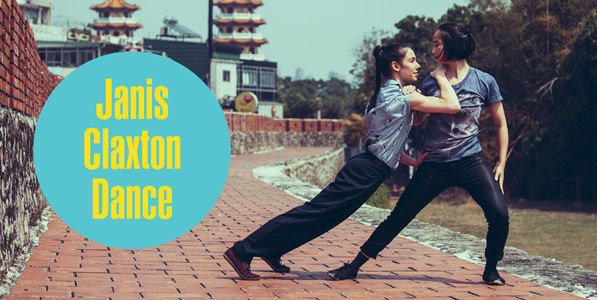 POP-UP DUETS is a series of exquisite contemporary dance duets designed for public spaces and ‘accidental audiences’. Borne of a desire by the late, award-winning choreographer Janis Claxton to make dance less intimidating, four dancers perform fleeting, romantic and playful duets, each centred around a different aspect of a relationship. 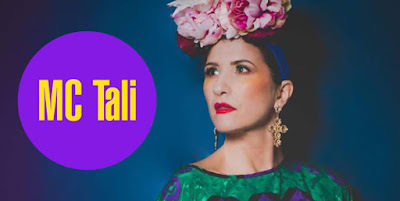 New Zealand's most famous drum and bass export MC Tali has become a prolific artist in the international electronic scene. Originally from a dairy farm in Taranaki, this mmulti-award-winningMC is a fiercely talented freestyler and a soulful singer who has worked her magic with some of the biggest names in the drum and bass scene. DJ, singer, musician and producer Shantel has been breaking down musical and cultural barriers for 30 years; taking things out of their usual context and putting them into new ones. He injects gypsy brass and Balkan music into modern electronica, along with dub reggae, Turkish melodies and Viennese waltzes. By tracing his Romanian family lines and avoiding the path of the ‘photocopy DJ’ he delivers catchy, unpredictable global pop music. 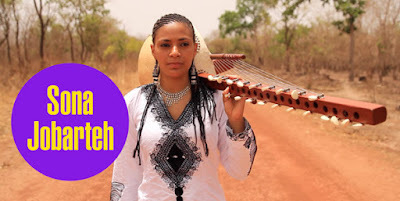 Sona Jobarteh is the first professional female virtuoso of the Kora (21-stringed African harp) to come from a West African Griot family. A pioneer in a male-dominated, 700-year-old hereditary tradition, she is a remarkable instrumentalist and singer. 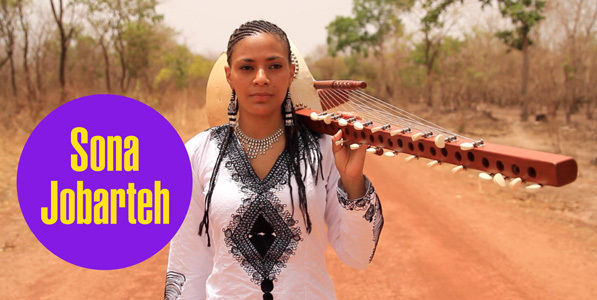 Jobarteh’s eclectic and intoxicating style has triggered international success and in 2018 she was awarded the prestigious Africa Festival Artist of the Year. The Original Gypsies, featuring key founding members of the celebrated ‘80s group, The Gipsy Kings, are reunited after more than 20 years. 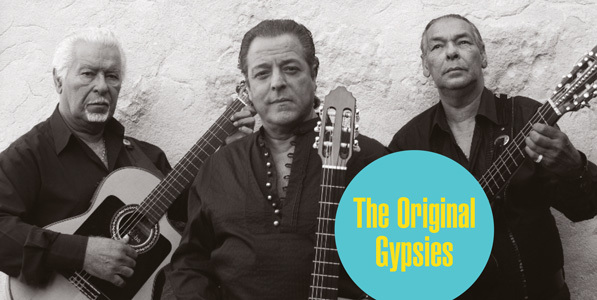 Their fiery rumbas and furious flamenco will ignite hearts and feet, as they perform their much-loved songs with a 15-piece band that features no less than 12 guitarists! The intense heat of their music hasn’t dropped a single notch; it’s still fuelled by glorious sandpaper vocals and joyous rhythms. Back by popular demand! 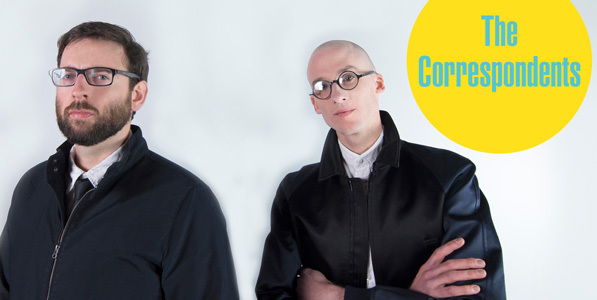 One of WOMAD NZ’s most beloved performers of all time is coming back to wow us with their trademark sound of unique, genre-mashing alternative pop. The Correspondents. Singer Mr Bruce and producer Chucks - create hi-octane, genre-blending dance music. Mr Bruce scats rapidly and dances as though his life depends on it, whilst Chucks takes the audience on a journey through a smorgasbord of genres; from jazz and blues to electro and drum ‘n’ bass. With their unique aesthetic and insane energy, live shows by this duo live long in the memory. Think you’ve got some serious poetic, lyrical, rhyme skills that need to be shared? 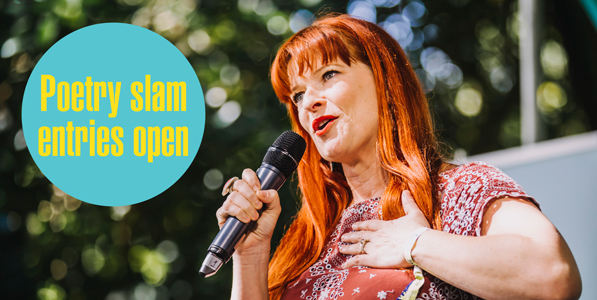 We're on the hunt for poetry slam entrants!